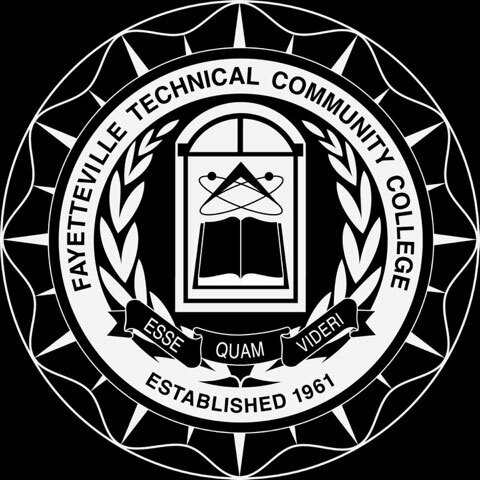 The FTCC Trojans own big over the Wake Tech CC Eagles, 102-60. This was a turnaround of the game three weeks ago where the Eagles came out on top, 74-63. The Trojans played a solid game and never trailed. It was a complete night with five Trojans in double figures and eight 3 pt. shots made. From the tip, the Trojans were moving very well. Having lost the tip, the Wake Tech drive to the basket led to a block and a transition basket at the other end. The tone was set; the Trojans were going to push the action. Jabari Bowman had 14 of his team high 19 pts. in the half and hit two early 3 pt. baskets to get the team really rolling. Nick Kuhns had all 11 of his points in the half with drives to the basket against the Eagle defense. Despite the offensive pressure and dribble penetrations, the Eagles committed only 5 fouls in the half and only 11 for the game against 24 fouls for the Trojans. Coach Hurd wanted to get this win to even the conference record at 2-2, and the Trojans delivered early. 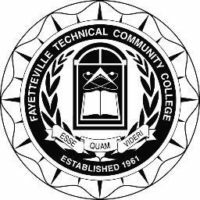 FTCC enjoyed a 55-30 halftime lead. Koraan Clemonts was very quick up the court for the Eagles and was effective breaking through the Trojan pressure. Although he had only 9 pts., he was the player that keep the team up and moving to try to come back in the second half. The Eagles were not able to gain much against the Trojan lead, but they keep the lead form expanding for the first 10 minutes of the second half. At that point, the Trojans went on a tear with Tristen Rodriguez and Ja’Hari Guthrie coming off the bench to make two 3’s each along with Bowman and Kehlo Chavis hitting one each. Domonique Rogers and Austin Edwards held WTCC big man, Nick Johnson, in check the entire second half limiting him the just 9 pts., all in the first half. Eddie Volkerts led the Eagles with 21 pts. split between the halves, but no other Eagles were in double figures. This was the first program win over Wake Tech CC who will become a very natural rival for the Trojans. The team is playing well and trying to make up for a lack-luster game against Bryant-Stratton College last weekend. They will make a big push this week to head into the last few games before the break above .500. At 5-3, they may be able to do just that.